Mysteries and thrillers have always dared readers to guess whodunit or howdunit. More rare are the books that deliver a real humdinger of an ending, one that few see coming but which makes perfect sense in hindsight, causing readers to gasp aloud at the flawless collision of "I can’t believe it!" and "I can totally believe it!" For those who like to be rocked by the surprise twist, these five books will happily jolt the heart and mind. After she was found standing over the body of her shot husband, artist Alicia Berenson fell completely silent and would not even speak to defend herself against the charge of murder. Criminal psychotherapist Theo Faber is determined to get Alicia to break her silence, even to the point of applying for a job at the Grove, a secure mental facility where Alicia is housed. 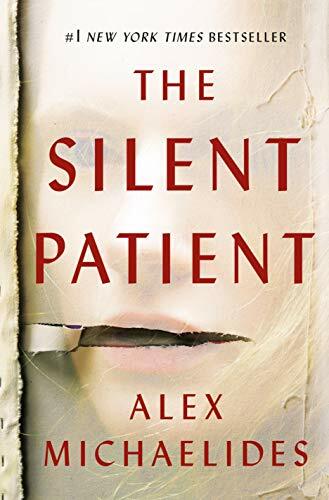 But Theo starts to slide over the line of professionalism when he begins interviewing her family members and others about the motives of his silent patient against his boss’s wishes. “A truly surprise ending, but one that makes perfect sense,” says one Amazon.com customer in their review about the jaw-dropping reveal at the end. 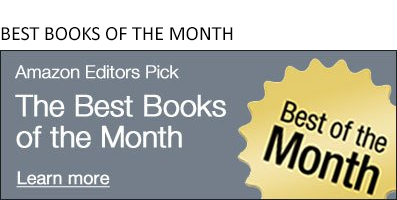 Lisa Jewell has an Olympian track record of penning suspenseful reads, but Watching You is a winner among twisty thrillers and easily nabbed a spot on the Amazon Editors’ “Best Books of the Month” list when it released in December 2018. Charming English headmaster Tom Fitzwilliam has a lot of fans among his small town — and a lot of detractors as well, who sense secrets in Fitzwilliam’s past. Everything is not as it seems — and that’s just how we like it. 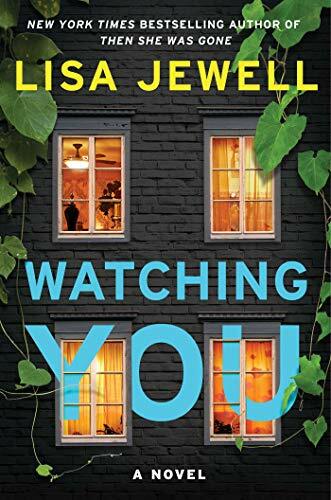 “Lisa Jewell keeps readers guessing all the way through to an ending you won’t see coming,” says Amazon Books editor Seira Wilson. Simon has been searching for his missing junkie daughter, Paige, for months, when he finally gets a lead that she's busking in Central Park. But Paige doesn't want anything to do with her father. Is her boyfriend, Aaron, behind her transformation? Or is something else to blame? 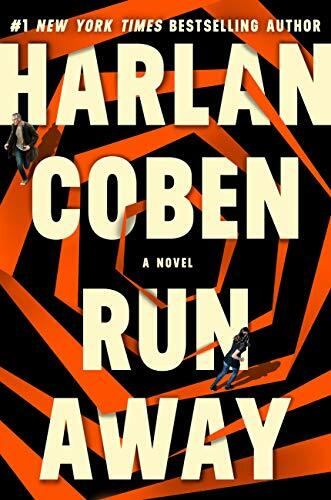 Coben peels back the complicated layers of family to deliver a stunning ending. 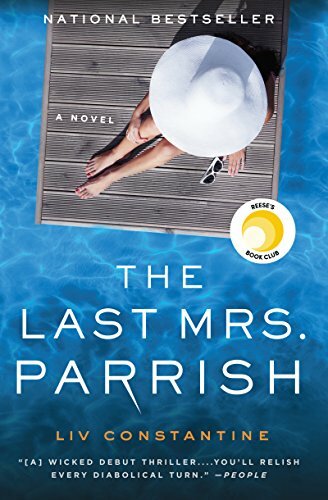 "There are too many ways to spoil the read so I'm just going to say it is the best book I've read in the mystery category in a long time," declares a happy customer. 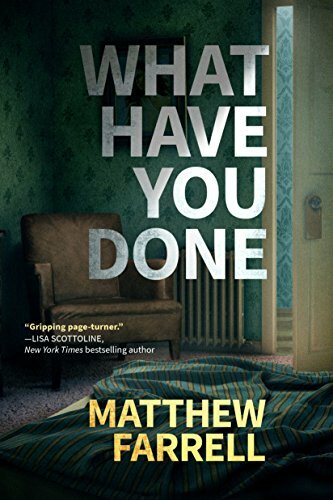 “A roller-coaster thriller right up to the end,” is how one Amazon.com customer describes Matthew Farrell’s debut novel in their review. Liam Dwyer is a forensics specialist who cannot remember where he was the night a former lover was murdered. As the physical evidence begins to point to Liam as the killer, Liam turns to his detective brother for help – but his brother is a viable suspect, too. How much can the family bonds between brothers take before they break? This article was originally published on Amazon Charts in a slightly different form on March 27, 2019.